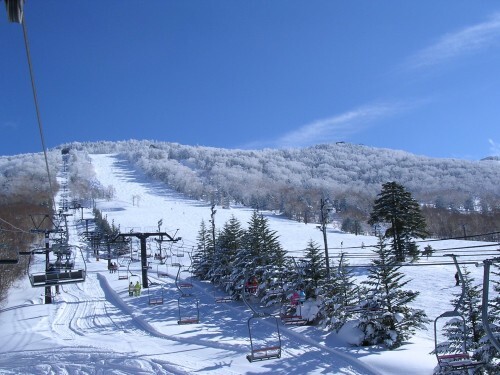 As the largest ski resort in Japan, Shiga Kogen lies in the north of Nagano, a region known for hosting the 1998 Winter Olympics. 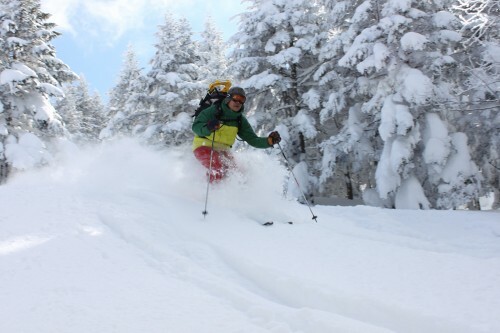 Comprised of 18 ski areas, the resort has varying terrain and slopes suitable for all levels, from beginners to advanced, and all connected by more than 50 chairlifts and 4 gondolas. 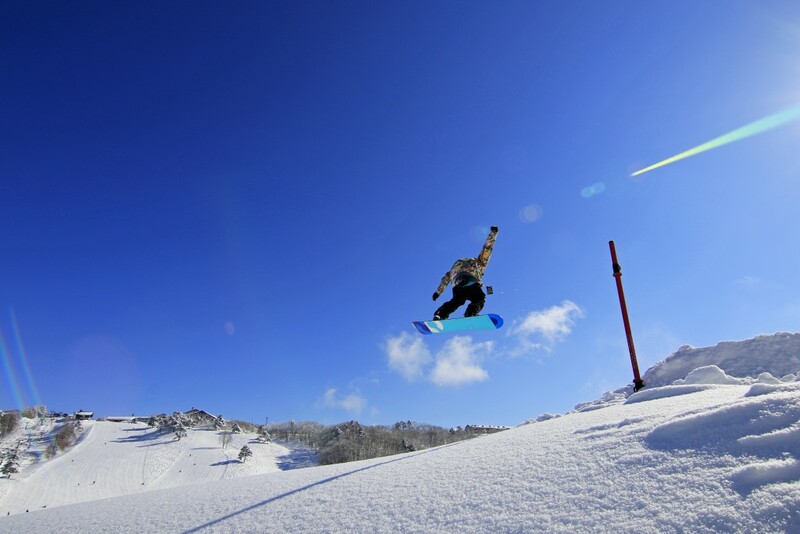 Particularly popular with locals due to the reliability and quality of its powder snow, Shiga also boasts Japan’s highest chair-lifted ski run at 2307 meters! 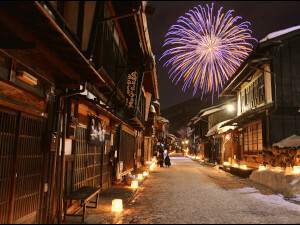 Shiga’s higher elevation blesses it with the longest season of any Nagano resort. The official opening date for all ski areas is early December – celebrated by the resort’s opening ceremony – but the the highest ski areas including Kumanoya and Yokoteyama typically open in mid to late-November. 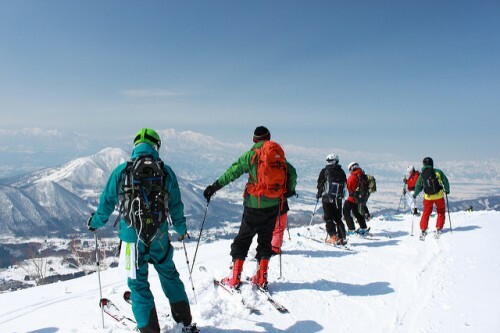 The final day of the season is the last day of Golden Week (a run of Japanese national holidays) at the beginning of May with plenty of fun and great powderinbetween! More detailed information about Shiga Kogen’s season can be found at the following blog article: SHIGA KOGEN: START & END OF SKI/SNOWBOARD SEASON. 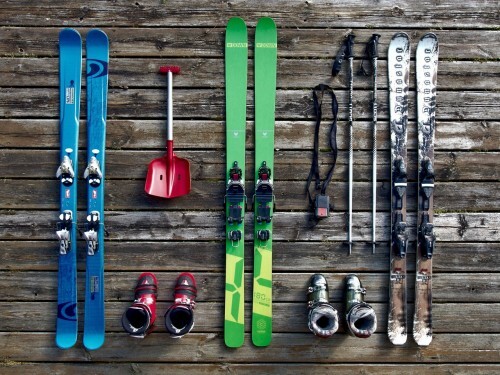 Operating hours through winter are typically 8:30 to 16:30 but can change depending on the particular piste or weather conditions on the day. 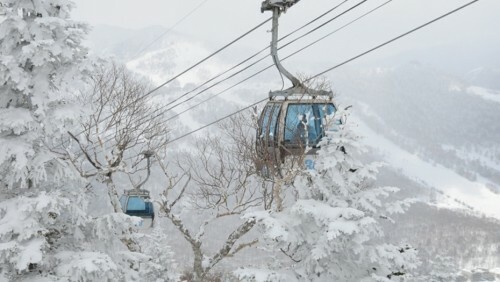 If you think you’re not going to ride that many lifts and gondolas, Shiga Kogen offers visitors a Point Card allowing you to access the resorts 52 ski lifts and gondolas on a per use basis. You can choose between 20 and 50 points, with chairlifts charging 2 to 6 points and gondolas between 6 to 9 points depending on the length of the ride. Points only remain valid for one season and cannot be reimbursed if unused. So break at the pencil and paper and work-out if this option makes sense for you… it just might! 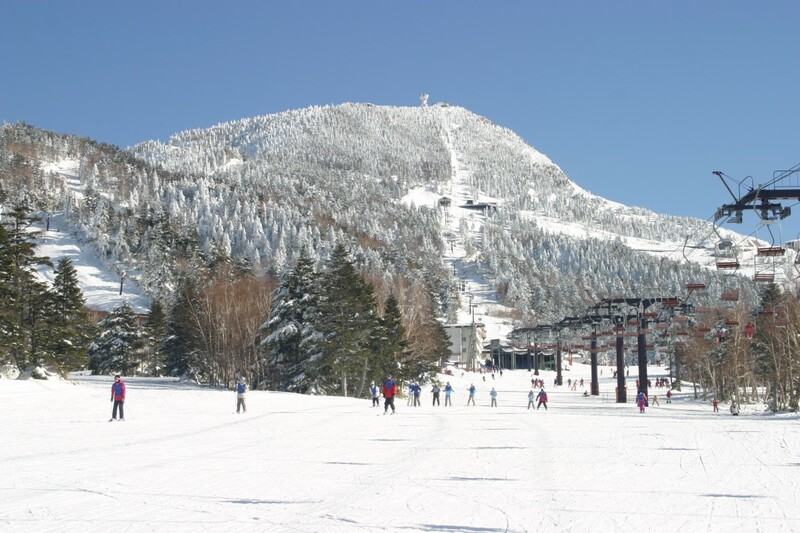 For those seeking off-piste skiing/boarding, head to the Okushiga Kogen ski area. 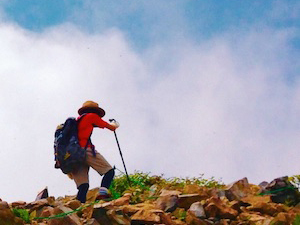 As one of the highest and most beautiful areas of Shiga, backcountry is permitted but only when accompanied by a guide. This restriction is for your safety with the beauty and temptation of backcountry in Shiga belying the risk and danger associated with straying off-piste. Don’t take any risks and follow the rules – they are there for your safety. Looking for a guide? 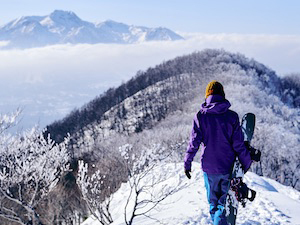 Contact Okushiga directly and they’ll sort you out with an experienced guide to help you get the most out of your backcountry adventure in Shiga! 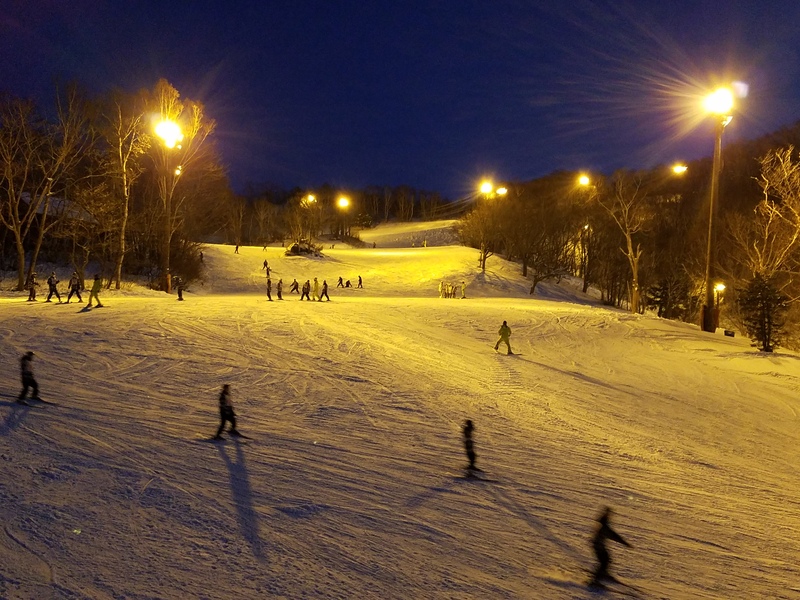 One of the best features of Japan’s ski resorts are the ‘Nighters’ – night ski runs. 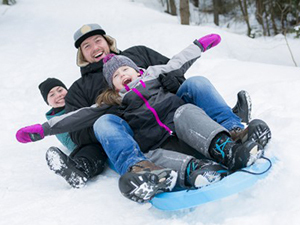 Less expensive than daytime skiing – ranging from JPY1600 JPY2000 JPY for adults with children are free at many areas or (at most) charged JPY1000 – nighters typically operate from 18:00 to 20:00 or 21:00 depending on the specific ski run and of course, weather conditions. For visitors using a Point Card, please note that it does not cover nighters and you would be required to buy an additional pass. 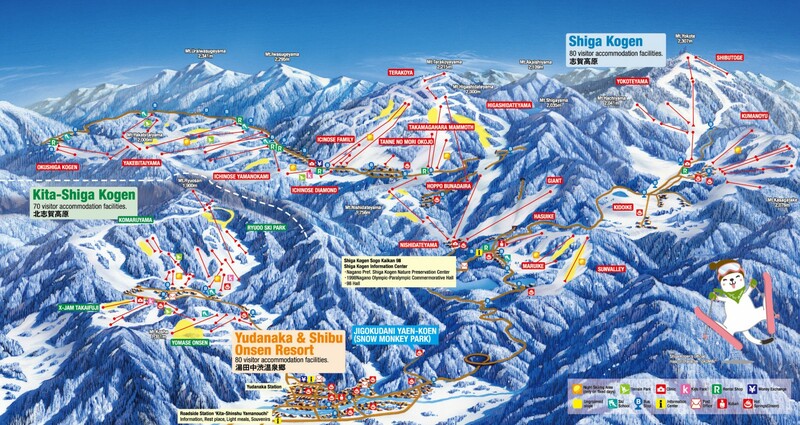 There are multiple locations in Shiga Kogen where you can rent ski gear with most in-hous within hotels. Snowcan is one of the few independent stores in Shiga Kogen, renting ski and snowboard gear and all necessary clothing. 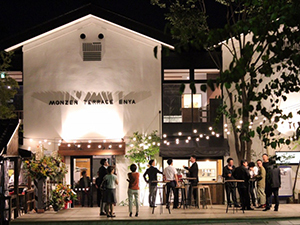 Wanting to take the hassle out of arraning your visit to Shiga so you can focus on the fun stuff? 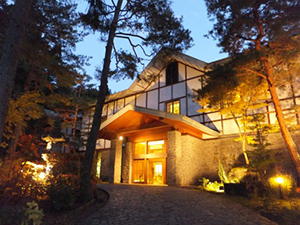 We offer package tours at Shiga Kogen including transport to and from the resort, accommodation, all-mountain passes and nice little perks like a visit to the Snow Monkeys and dinner at one of the region’s best restaurants (with optional add-ons including rental and English-language ski/snowboard lessons)! Tours operate every Tuesday, Fruday and Sunday from the end of December until mid-March with mutliple options designed to suit your needs and travel plans while in Japan! A free shuttle bus service connects all areas of the resort throught the day. 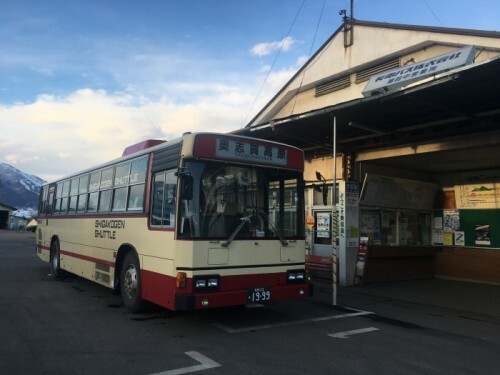 Opearting from early December until the last day of Golden Week in early May, these buses are the most convenient way to get from one end of the resort to everywhere inbetween! 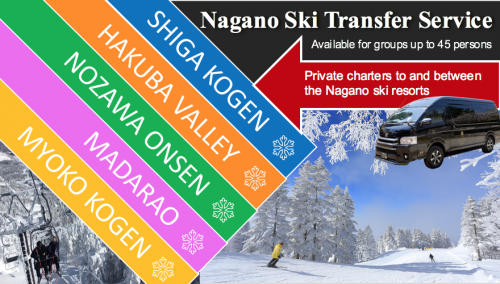 Further information about the shuttle service and access of Shiga Kogen can be found at our article: HOW TO GET TO SHIGA KOGEN BY PUBLIC TRANSPORTATION.